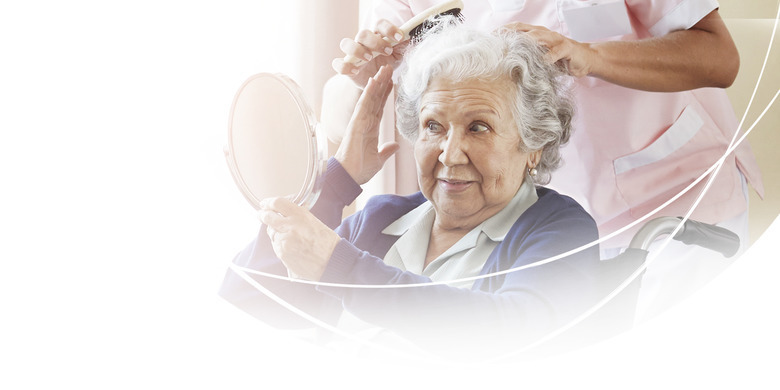 At TENA, we offer innovative, high-quality products for continence care and personal hygiene. All products are developed for comfort, dignity, and optimal skin health. for an institutional consultation or to learn more about our professional products and services. We were able to provide the most beneficial products to our residents at an affordable rate. 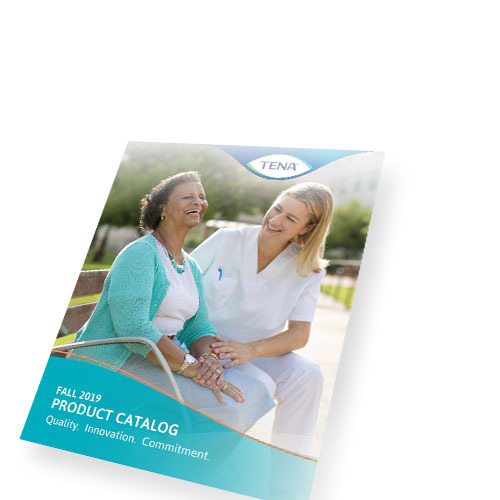 Discover the latest TENA Products. 2Dutch Ministry of Health, Welfare, and Sports. Successful Pathways in Care Institutions, 2006 (English Extract).